e-Pravesh is here for smacking up the traditional paper-based admission process for years to generate more numbers for their customers. 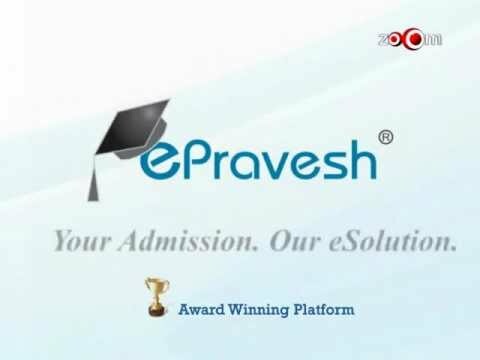 e-Pravesh makes entire Admission process paperless and efficient. e-Pravesh integrates with leading Payment Gateway and has a Payment Management System. e-Pravesh have gained domain and process knowledge of critical processes like Examination Process, Examination Result Processing, admission processes. It is best for online admission solution and fee collection software, digital admission process, seat allocation during centralized admission, digital fee collection, entrance exam management, merit list generation, admission documents management. ADMISSION PROCEDURE - Institute leveraging / creating on brand using tools such as online advertisement, advance features including blogs, discussion forums etc. LESS PAPERWORK - Simplified online admission procedure. Major reduction in paper work. 30% COST REDUCTION - Savings of more than 30% in administration cost – lesser budgets for print / media. SIMPLE PROCESS - Attracting more number of applications for the course with the reusable resources such as institute brochures, forms. FAST PROCESS - Reduction in resources required for the admission process. EASY COMMUNICATION - Easy to target students from around the globe. Ease of communication over email, SMS with prospective students. DATA ANALYSIS - Reduction in errors of application data analysis. Simplified online admission procedure. OPTIMUM RESOURCES - Reduction in resources required for the admission process. Institute leveraging / creating on brand using tools such as online advertisement, advance features including blogs, discussion forums etc. Simplified online admission procedure. Major reduction in paper work. Attracting more number of applications for the course with the reusable resources such as institute brochures, forms. Reduction in resources required for the admission process. Easy to target students from around the globe.Ease of communication over email, SMS with prospective students. Reduction in errors of application data analysis.Simplified online admission procedure. ePravesh is best for online admission solution and fee collection software, digital admission process, seat allocation during centralized admission, digital fee collection, entrance exam management, merit list generation, admission documents management. 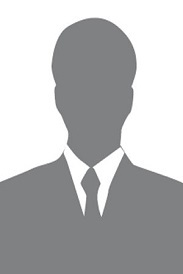 Techjockey provided through recommendations for my client. This is a great way to go when looking for an software! Outstanding customer service from Techjockey support team. They narrowed down our options and saved hours of my time.